Geek dads rejoice! ok, moms too. 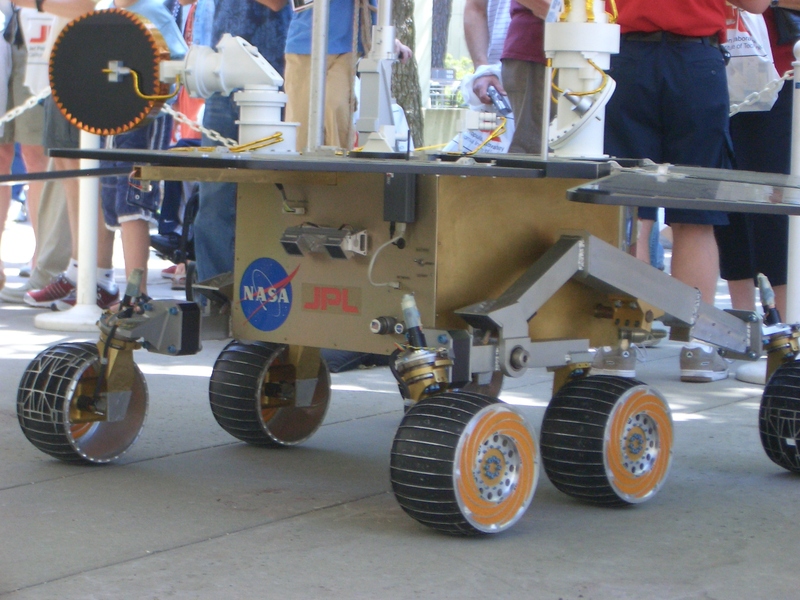 JPL (aka the Jet Propulsion Laboratory) is holding its annual family open house this weekend. What? You didn’t know that we had NASA in our backyard? Oh, for shame. Here is the opportunity to either live out those dreams you once had of being an astronaut or at least instill those dreams into your children – so they could someday explore galaxies far…far… away. Seriously, you can see Mars rovers up close and personal. Ask real life scientists (who live & breathe this stuff) questions about anti matter and black holes. Ok, if that didn’t sell you; let me tell you it’s FREE. So, give your kids the gift of science this weekend & remember that it costs you less than a movie. Way of the Wong Copyright © 2019.